This interview is part of a series designed to give you an early look at the people and ideas we’ll be exploring at this year’s Future in Review (FiRe) conference. In the lead up to FiRe 2019, this series will feature interviews with global experts in technology, economics, geopolitics and scientific research speaking at this year’s conference. 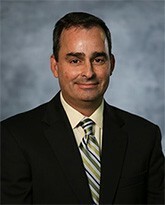 FiRe 2019 speaker J. Augusto de Oliveira is executive vice president and chief technical officer of Cypress Semiconductor, a leading provider of chip and other components for connected vehicles. At Cypress, he’s responsible for platform architectures, intellectual property and patents, internal startups and longer-term strategic planning. Oliveira has more than 25 years of experience in R&D management and technology strategy for very-large-scale systems-on-chip, including both chip design and software development. He was kind enough to sit down with us to answer a few questions about the future of autonomous electric vehicles as a platform for technological innovation — a topic we’ll be exploring in much greater depth come October. Click here to learn more about Augusto and other FiRe 2019 speakers. What do you see as the user experience of a consumer vehicle in the next three years? What will change, and what remains the same? Oliveira: What will not change is the absolute requirement of functional safety — [to] prevent the loss of property and/or life due to a functional failure. Electronic displays help communicate complex information to the driver clearly. Touch screen interfaces make it easy for the driver to control these systems. Making the controls simple, key to driver safety and reducing distraction. And with the penetration of drive assist and autonomous drive, users will demand “living room” entertainment or office productivity in their vehicles. To what degree will the industry become a product of automation and artificial intelligence? Connectivity: Moving from discrete systems to connected vehicles on multiple levels. HMI: Moving from discrete electro-mechanical to integrated electronic displays and controls. Electrification: Moving from combustion to electric powertrains. Automation: moving from driver to driver assistance to autonomous driving. The automobile is quickly becoming a platform for other technology, including sensors, artificial intelligence, chips, new materials, and more. What will be most relevant in the new supply chain of the modern vehicle? What will be hardest to obtain? 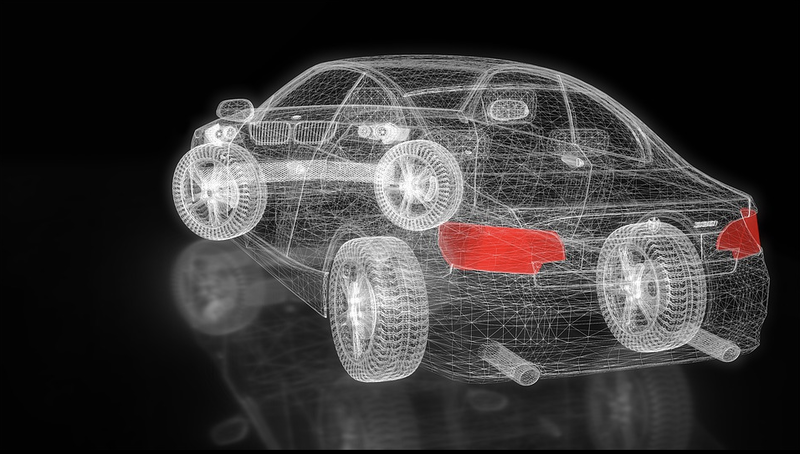 The automotive industry for the past decades has been a platform for complex integration of materials, electronics and chips, and software. The hardest part ahead of the industry will be the software in the vehicles, the environment, and in the cloud. How is the value chain going to be formed? How will it be provisioned, made safe and secure? What standards of interoperability will need to be put in place? FiRe 2019 will take place Oct 8–11 in La Jolla, CA at the Lodge at Torrey Pines. Confirmed speakers include gene editing pioneer George Church, science fiction authors Kim Stanley Robinson and David Brin, communications pioneer Paul Jacobs, and leading global security expert and Crowdstrike CTO Dmitri Alperovitch. Learn more about FiRe 2019 here.